TM-T20II printer is a user-friendly device uncomplicated when it comes to its configuration and maintenance. The printer works with most of the operating systems. It offers a build-in power supply, USB cable, wall mainframe and conversion set. 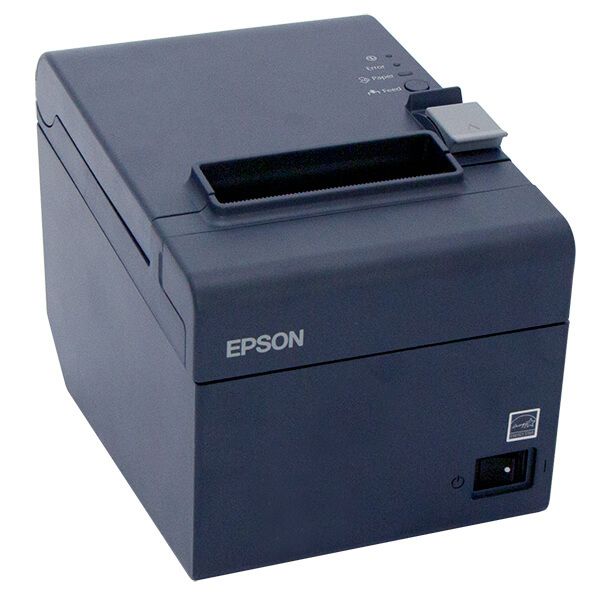 The impressive printing speed of this device, namely 200mm per second, ensures quick, delay-free printouts.